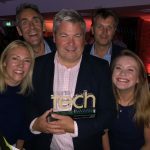 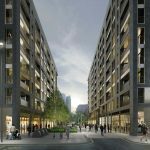 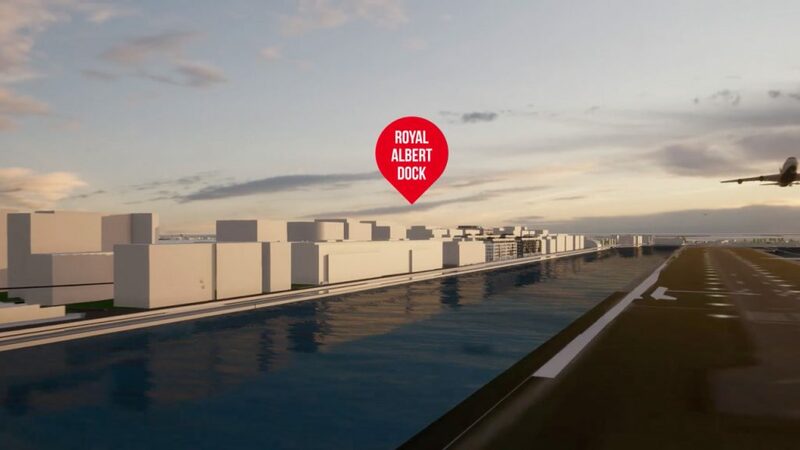 ABP’s Royal Albert Dock is London’s new business heart. 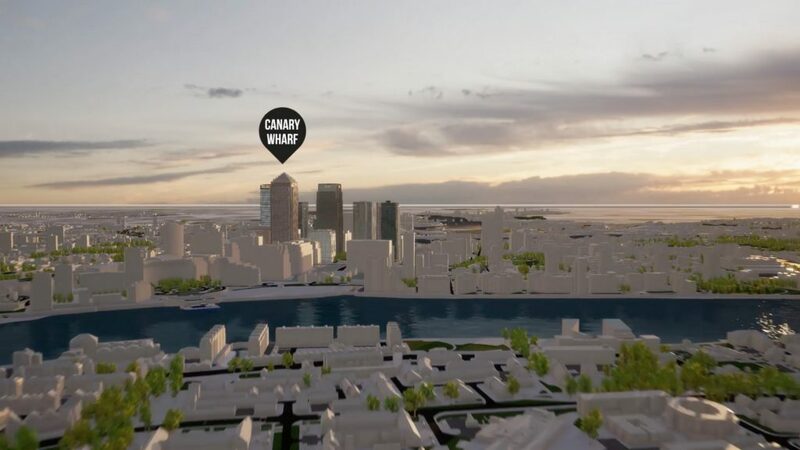 We created a marketing film using VU.CITY, the largest and most accurate model of London, to showcase the new business and residential district. 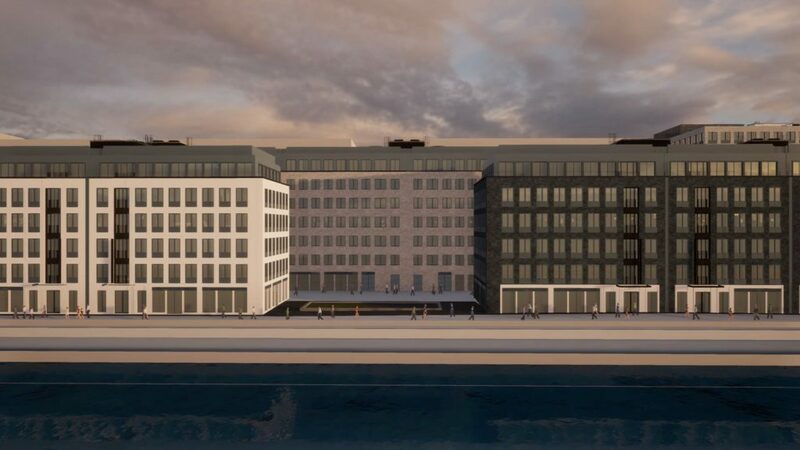 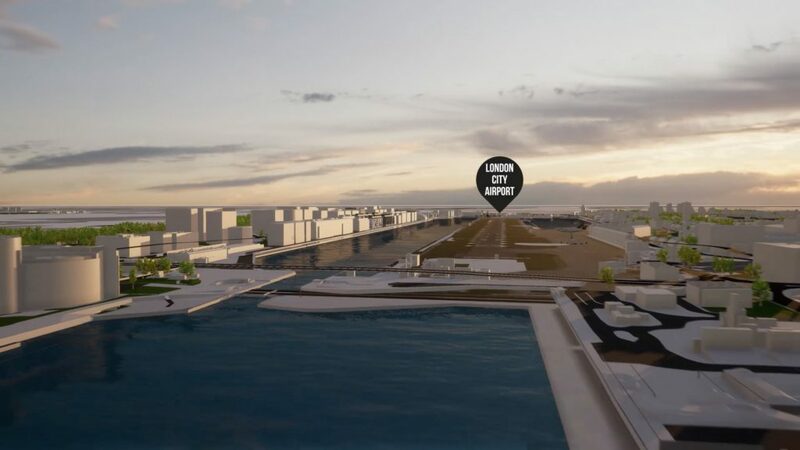 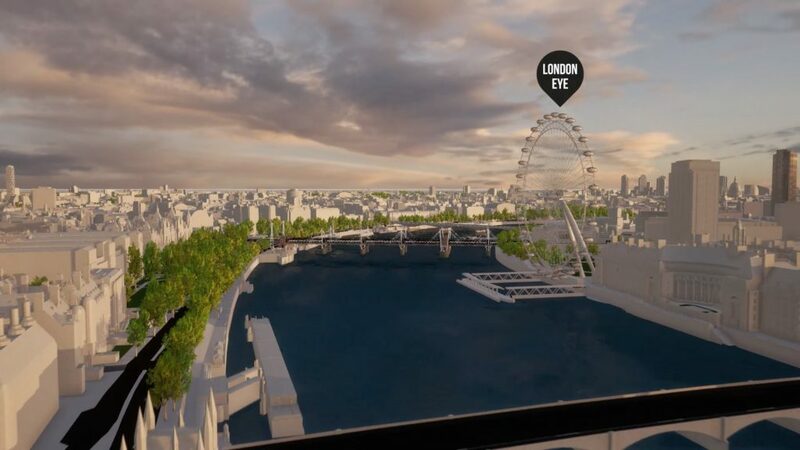 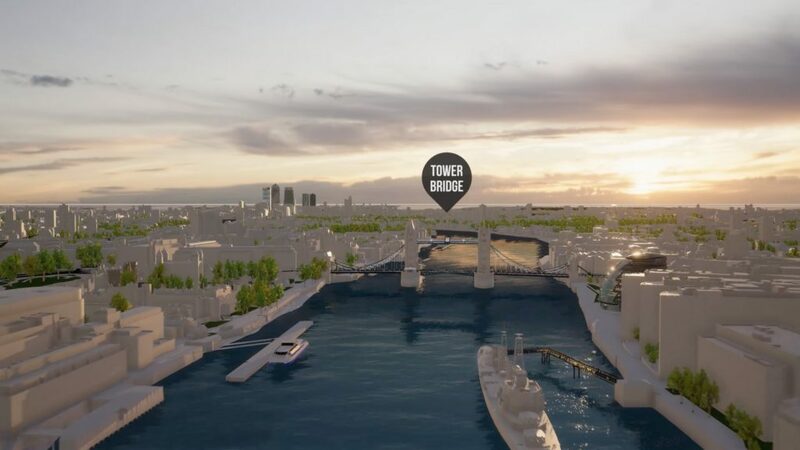 By taking a journey from central London down the Thames to Royal Albert Dock, we could visualise how accessible the development is, with journey times to Central London just a matter of minutes.